Basically, you start with a random sim, modify some sliders and voila, interesting sim comes out at the end. The exact 'rules' for this can be found here. For those of you who do create their own sims, this might not be very interesting but for those of us who are Sim-challenged, so to say, it's awesome If there's anything unclear about the procedure, let me know. I wouldn't call myself sim-challenged. 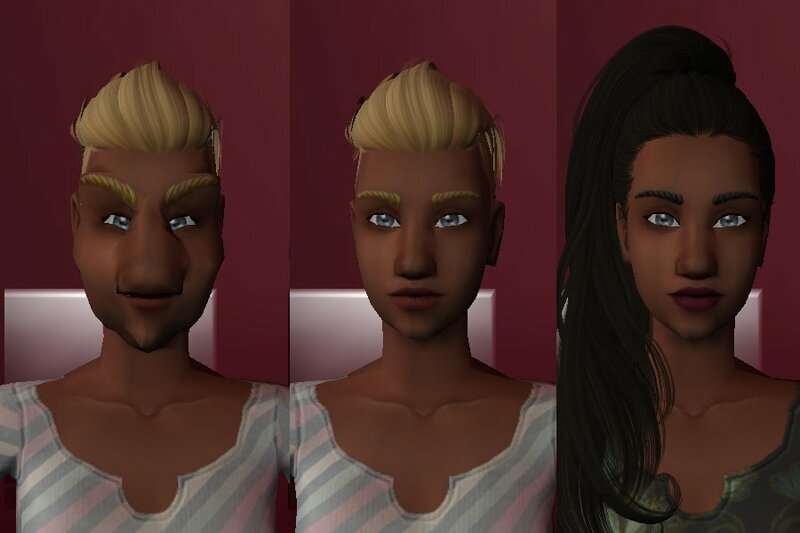 I can make generic sims with the best of them.